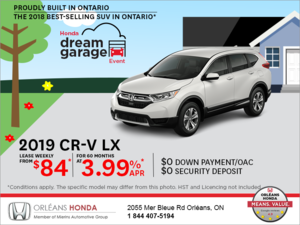 I had a great experience at Orleans Honda. 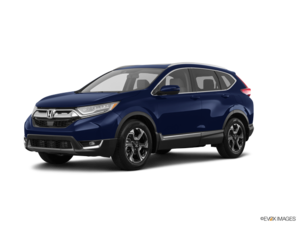 My salesperson Mindy was extremely helpful, and recommended the perfect vehicle for my needs (CRV EX-L). I will absolutely recommend this dealership to all of my friends and family and will purchase my next car here, Geoff.